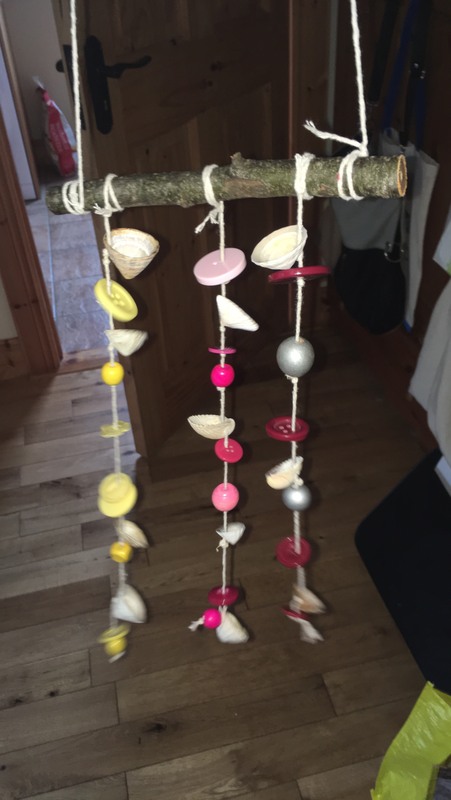 Two transition year students of St. Columba’s College Stranorlar are hoping it will be their time to shine at this week’s Student Enterprise Awards. The Donegal mini-company final will see students from across the county competing to showcase their enterprising efforts. One such company, Kilerty Creations, was the result of many hours of hard work to make clocks and crafted homeware. St. Columba’s College TY students Georgia Laverty and Anna Kilcoyne set up and manage the business last year to produce and sell a range of products, mainly wooden clocks of high quality at competitive prices. They also sell wind chimes made from recyclable materials. Hard work is definitely necessary in their business as the girls have spent weekend after weekend working produce such unique goods. These two young businesswomen said they really enjoy the experience of running their own company and have learned so much about, not only business but also about life, from the experience. They said: “We have gained so much confidence from people actually buying our product. It’s not easy to sell when you have no experience of it. However, we both love our products and believe that they are well worth their price”. Before Christmas, the girls sold at 8 craft fairs throughout the county, from Malin Head to Ballybofey. 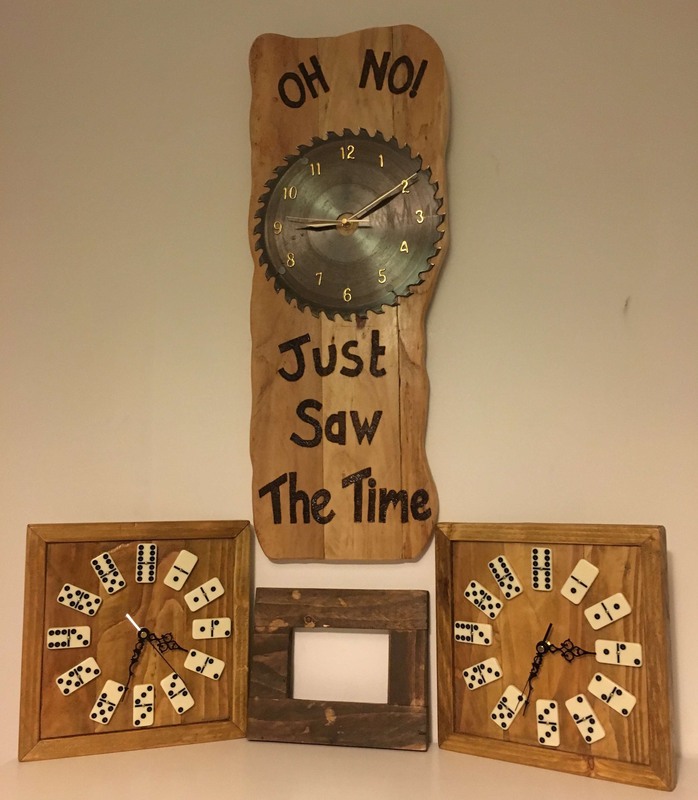 The clocks are now on sale in ‘Raitt’s’ in Stranorlar and ‘The Hatter Cafe’ in Stranorlar. The girls placed second overall in their school’s Dragons Den competition and will now compete at the county final of the Student Enterprise Competition on March 14th.